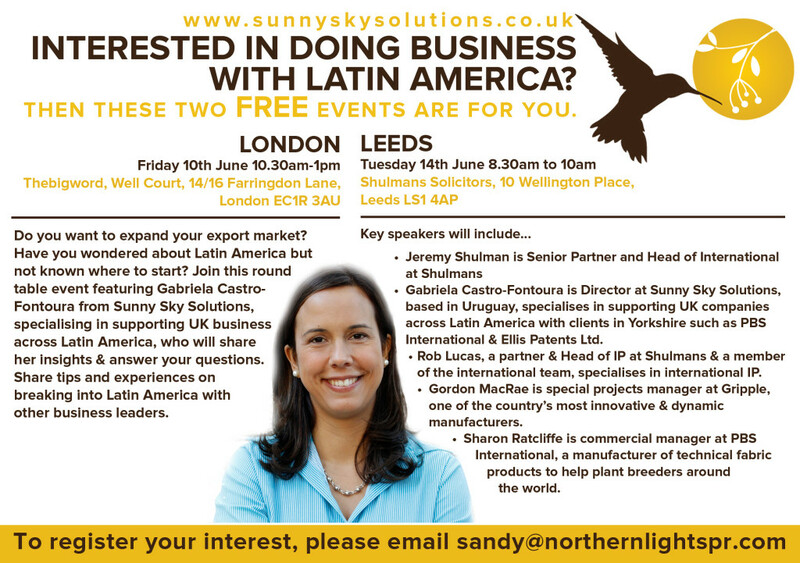 Latin America is a subject close to our hearts and our knowledge and expertise has led to Gabriela, our Director, being appointed to speak at high-profile events, workshops and webinars. 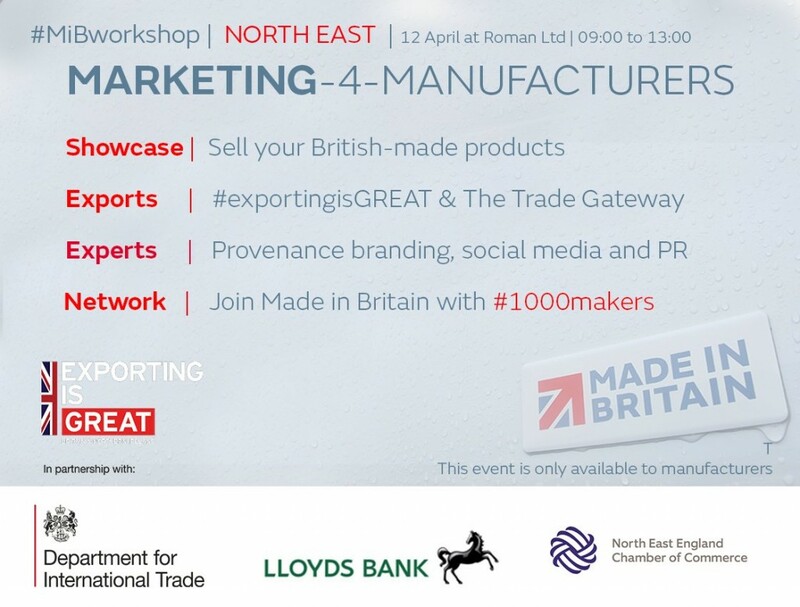 Made in Britain have launched three Marketing for Manufacturers workshops and we were delighted to take part on all three. 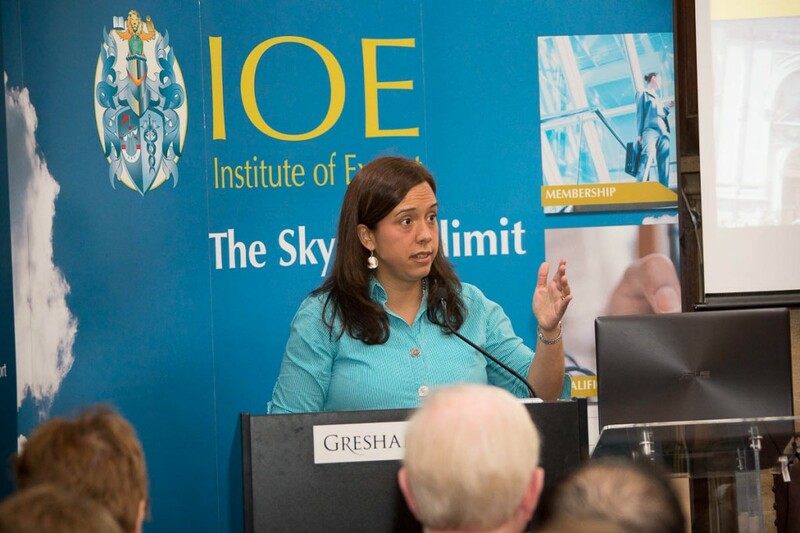 Gabriela was honoured to speak at the Institute of Export World Trade Summit, titled “The Commonwealth and Beyond” (London, 12th October 2016). 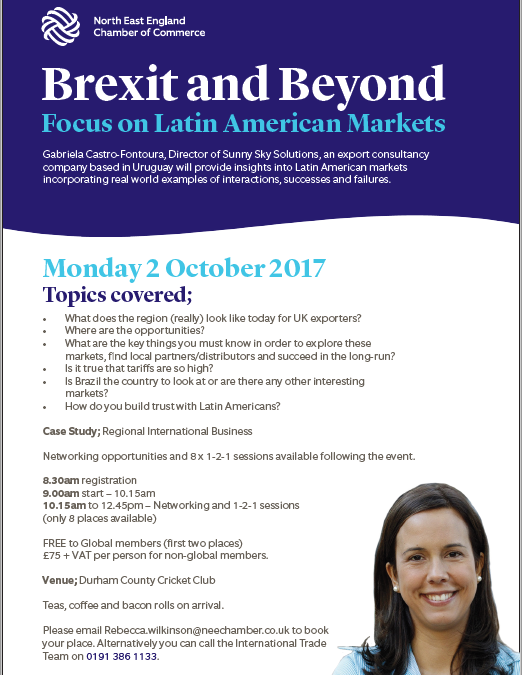 We were also delighted to deliver a presentation for Invest Northern Ireland in Belfast (19th October 2016) encouraging companies in NI to look at opportunities in Latin America, particularly post-Brexit. I was delighted to be invited by Canadian Manufacturers and Exporters (CME) as their webinar presenter on 19th May 2016 on “Exporting to South America, beyond the Obvious”. 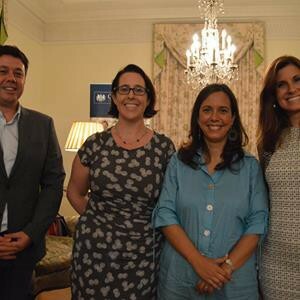 Trade between Uruguay and the UK was the chosen topic for a panel discussion hosted at the British Ambassador’s Residence in Montevideo, organised by AJE Uruguay (an association of businesspeople under 40) and the Graduates from British Universities Association (GBUA). 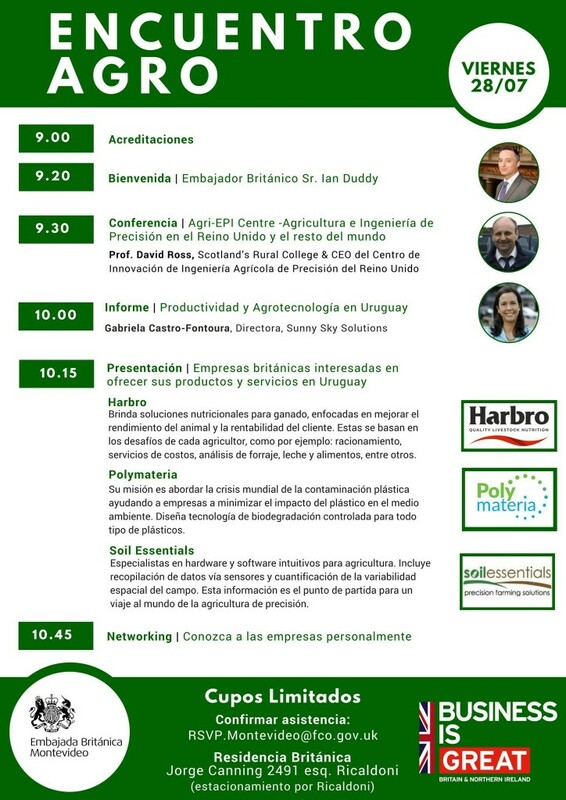 The event took place on 16th March 2016 and I was invited together with Ignacio de Paula from ebizmarts to discuss doing business in both countries. 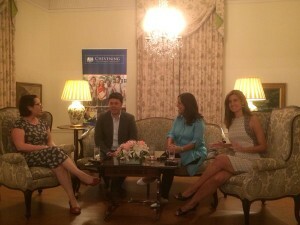 The British Ambassador in Montevideo, Ben Lyster-Binns, and the British Consul, Katharine Felton, attended the event. 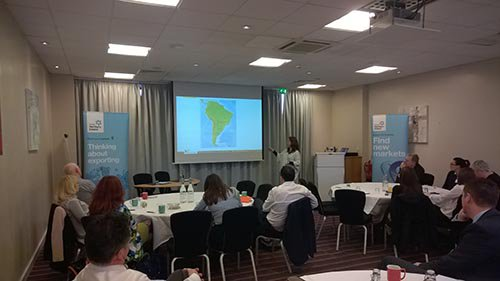 It was a real honour working alongisde Enterprise Nation and its inspirational founder, Emma Jones, delivering a free webinar on 28th January 2015 on exporting to Latin America. You can find the full recording of that webinar online alongside some very useful and prestigious online events. 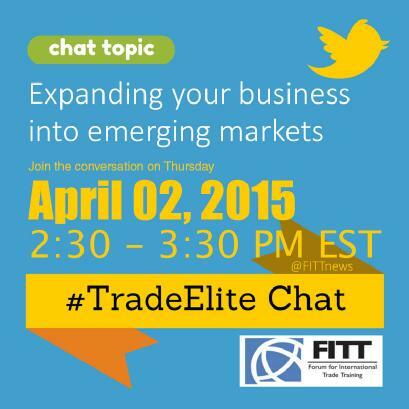 International franchising is one of the fastest growing channels to enter markets in Latin America. 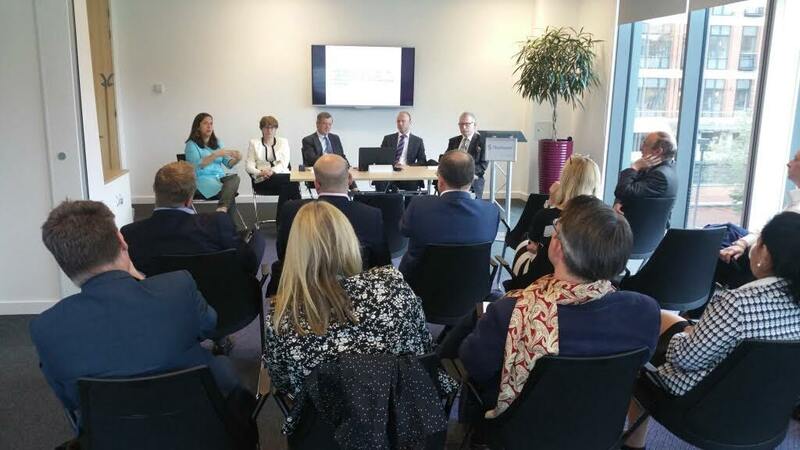 We presented at the International Franchising Centre’s Masterclass on 22nd October 2012 in London, alongside UKTI and Lloyds Banking Group. 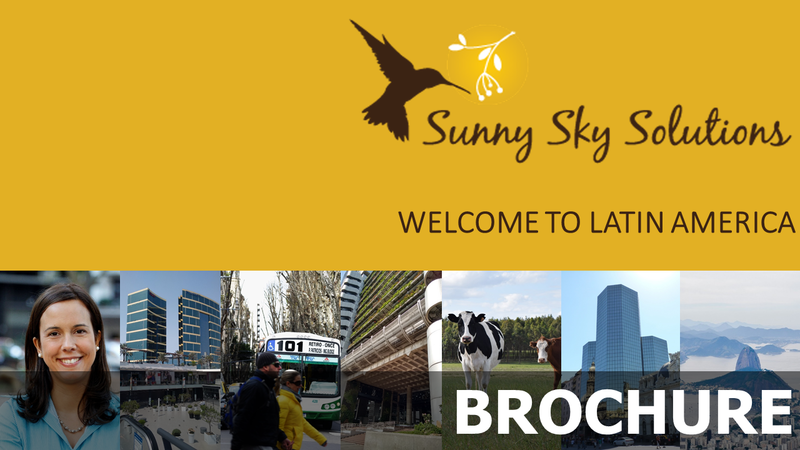 Click here to download the brochure. 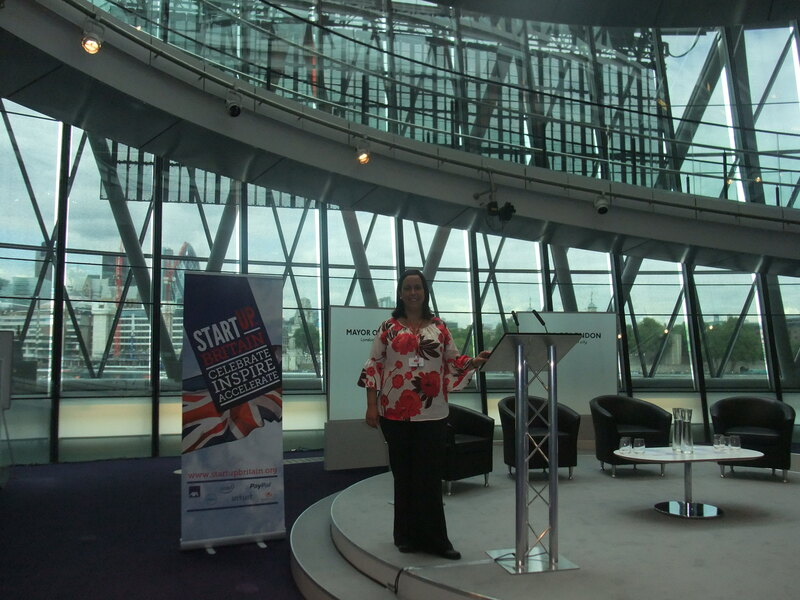 The Olympic Games London 2012 were the perfect backdrop for discussing international business in the capital. TradeUp Britainmade the most of it, bringing together experts and SMEs to get Britain thinking and going global. 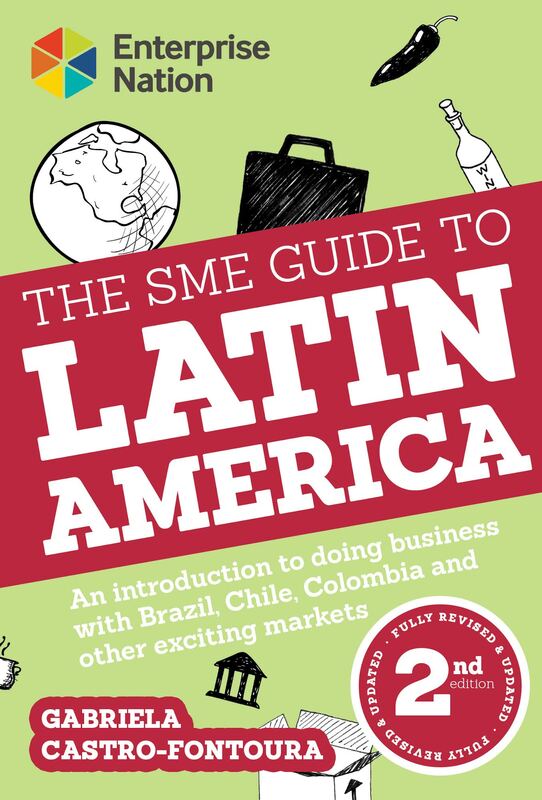 We feel honoured to take part, delivering a presentation on Doing business with Latin America on Monday 6th August at London City Hall. 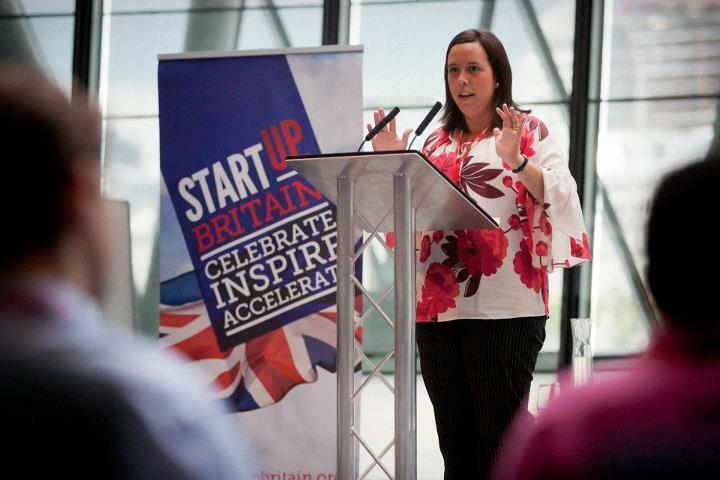 We were delighted to be involved in the Enterprise Nation Go Global Workshops 2012. These FREE monthly events took place in London and covered different aspects of going global including e-commerce, getting paid and targeting new markets. 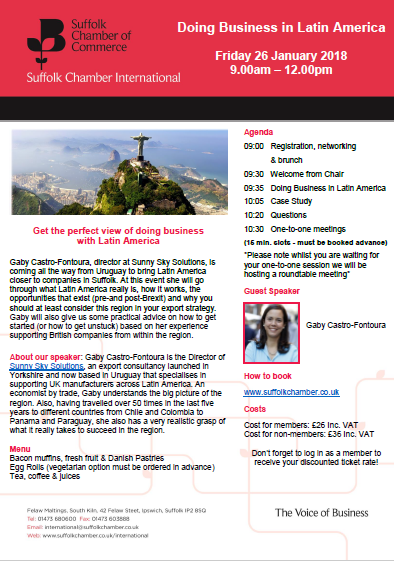 Gabriela gave a presentation on doing business in Latin America on Tuesday 27th March. We acted as co-hosts of the Enterprise Nation Go Global Event webchat on Friday 18th November 2011.